The Heart of Yoga Immersion helps you build a yoga practice that will nurture and inspire you through all stages of life. One that will help you feel better in your body AND tap into a sense of peace even with times get busy. 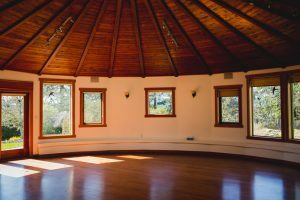 Five full days of guided practice take you deep inside to connect with your own uniqueness and discover the unchanging oneness of all. Or call (604-505-3945) or Email Chris to book a call and find out more about the year long immersion or the Vijnana Yoga Teacher Training and get the support you need to make this a life long yoga and meditation practice. short of life changing. Her experience in teaching, and her ongoing quest and openness to continue her own personal learning, make her a humble and vastly diverse teacher. Her knowledge of yoga philosophy, anatomy, biotensegrity, and asana practice are beyond what I can comprehend. Chris is a natural born teacher, sharer, and comedian, and her enthusiasm for all things yoga is infectious. I am continuously inspired by her teaching, and her way of being and moving in the world. I laughed until I cried through her training and workshops. Chris refined my postures and practice in such subtle ways, but in these subtleties I discovered MASSIVE change. The subtle work is so profound, and Chris can and will show you the way unique to YOU. 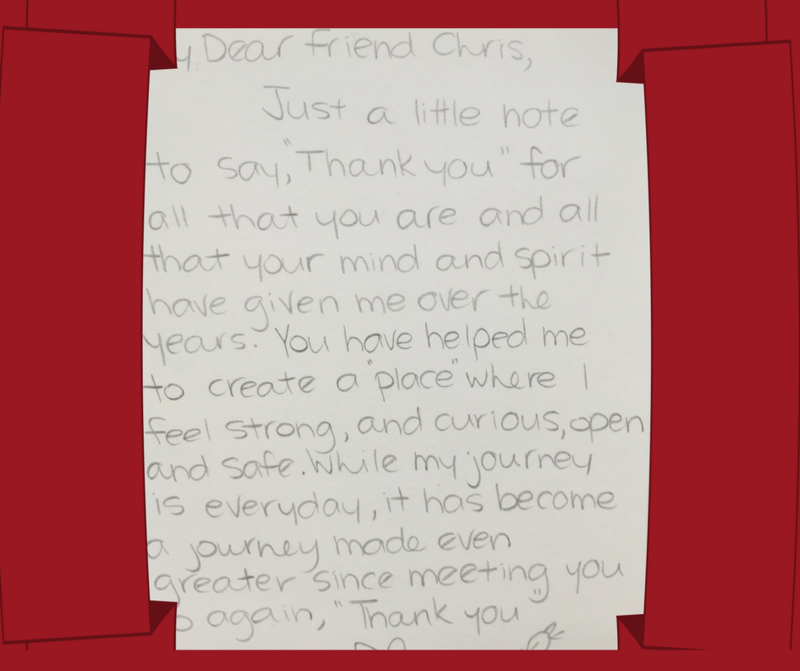 From beautiful stories, to wonderful open discussions with Chris and my fellow trainees, I learned more in one week with her than I have in my six years of practicing yoga. Chris is no doubt one of the best teachers I’ve ever had the pleasure of learning from, and I can HIGHLY recommend to anyone, from any style or practice of yoga to take a training with her…It will change your perspective, and open your mind forever. Your teaching brings alive the heart of Vijnana yoga, with attention to breath, rootedness, intent and the other principles being far more than a physical, material thing. The way you embody the teaching touches me deeply, encouraging me to overcome my fears and truly explore within. My learning overflows into the rest of my life, enriching it and my family, and I am grateful. Thank you, Chris, purveyor of love and light. $600, including a $200 non-refundable deposit. Prices going up in 2018.